Complete turnaround on the weekly sentiment of Nifty and Bank Nifty future weekly charts. Market holds the positive sentiment despite weekness in the asian market. FII are relentless sellers in the November month and DII are supporting the market with their relentless buying. The Reserve Bank of India (RBI) fifth bi-monthly monetary policy will be declared on Tuesday. Street expectation is that current RBI monetary policy is likely to be a non event. GDP data for September to be released on Monday. Service PMI data to be released on Thursday. 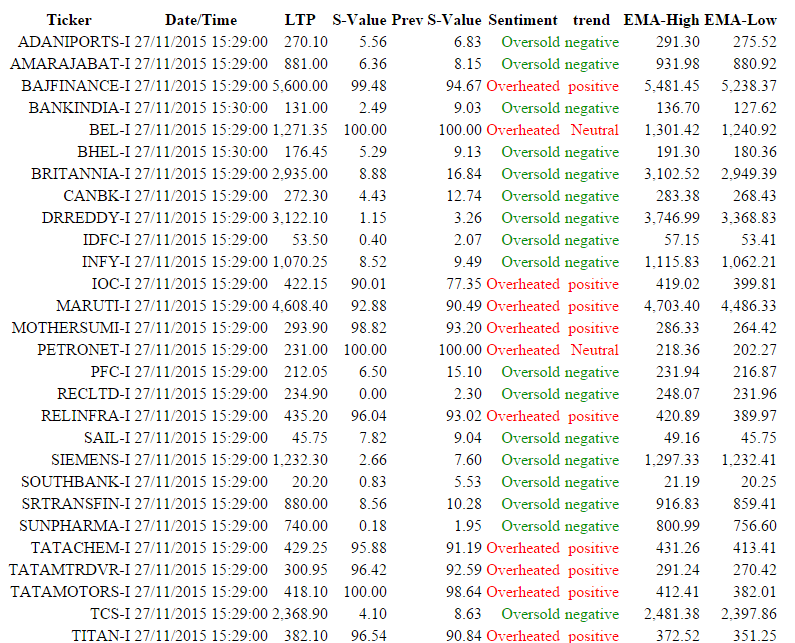 Overall market mood turned back positive despite FII selling pressure. Likely to be good turnaround for investing sentiment again as long as 7800 holds. 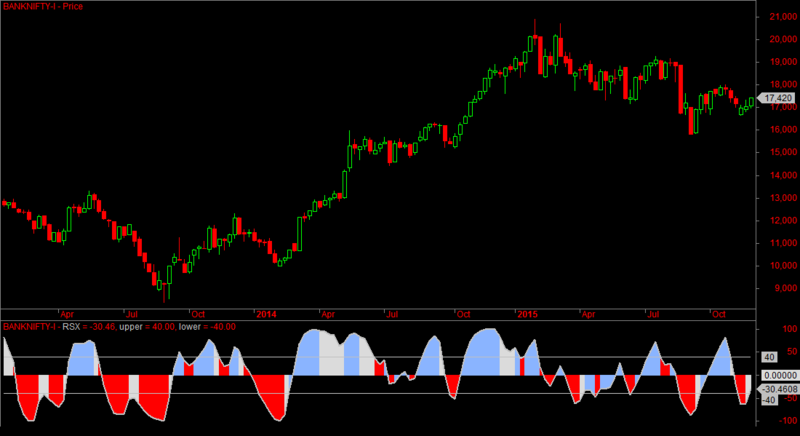 sir oversold stocks can cover fast if the market recovers fast? & will you please simlify EMA high & low importance given in front of every script please thanks. Sir, please send the 15 min and hourly candle for me.I miss them.plz send need full.